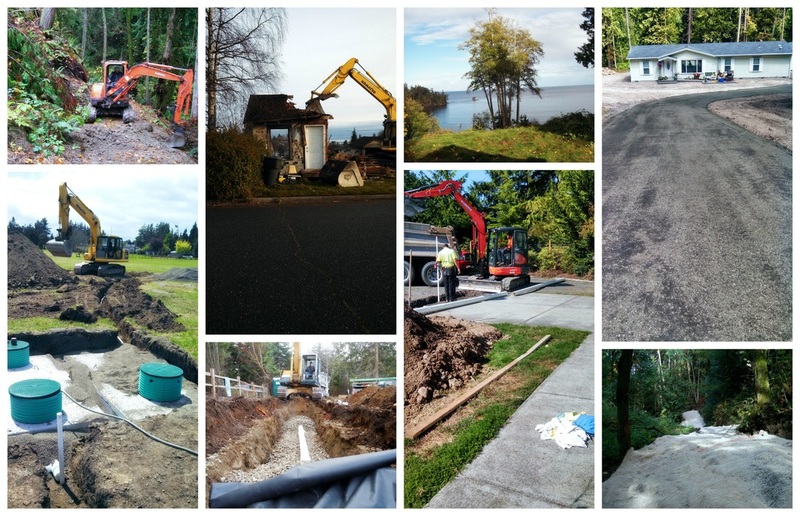 "Experience means good stewardship of your resources"
Why call Eden Excavating? We wish to perform the quality and conscientious service that we would expect from others. This service includes communicating with and understanding the needs of our customers and translating those needs into the most cost effective solutions. Our reputation of integrity and excellence has served our business and clients well. Owner and founder Kevin Rodman and his son Samuel Rodman personally oversee each individual project. Because of our broad scope of services, we can save you money on unnecessary mobility costs by providing complete development proposals. Speak with Kevin personally to discuss your project. Give us a call. Bids are free.